Ghouls, graveyards and goblins, Halloween can be harrowing! But where there’s creep, there’s also merriment: parades, painted faces and candy corn! Candy corn, this most classic of Halloween goodies, also happens to be one heck of a good looking object! Like all of our most cherished holiday candies – candy canes, gelt, jelly beans – candy corns aren’t really loved for their flavor. They’re adored because they cause us to conjure the rituals and details of the day, to relive in our minds a lifetime of Halloweens. It’s not the power of sugar; it’s the power of good design! 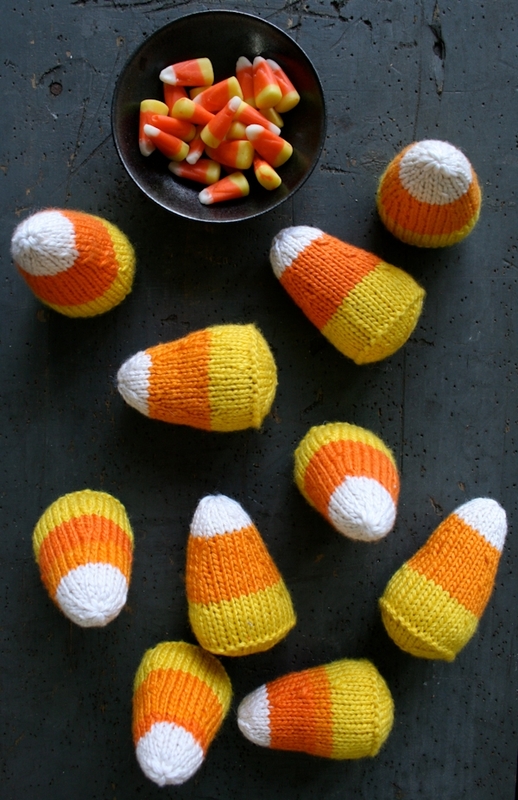 These little knit sweeties will ensure that candy corn is a part of your Halloween tradition, year after year. Line them up on your windowsill; arrange them on your mantle with some candles; or pop them into a big bowl on your hall table. They’re kinda irresistible. 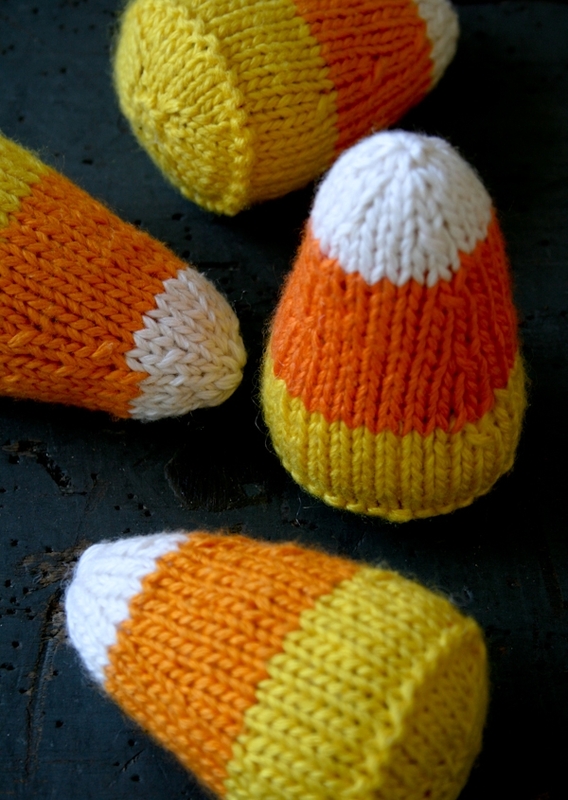 I knit up my set of Candy Corns with Brown Paper Packages’ Trio, a beautiful silk and wool blend. The shine of the silk brings an unexpected elegance to these little guys, which I love! And Trio is actually a needlepoint yarn, making it the perfect choice for knitting up palm-sized objects like these! 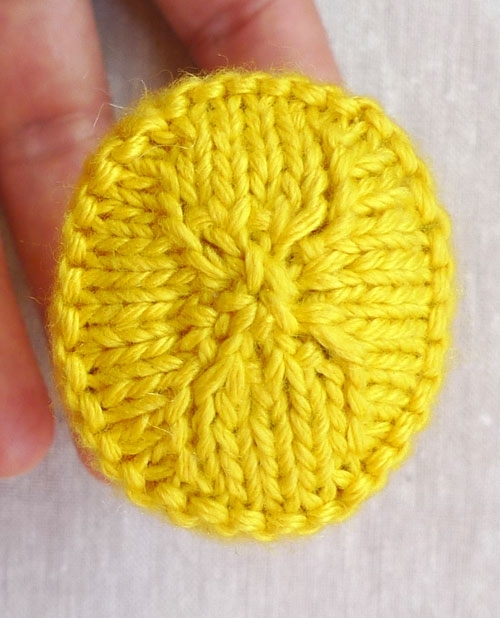 Get started on your own bunch of knitted confections! 11 total skeins of Brown Paper Packages’ Trio, 50% wool and 50% silk. Some lentils for weighing down the Candy Corns’ bottoms. I used about 2 teaspoons for each. 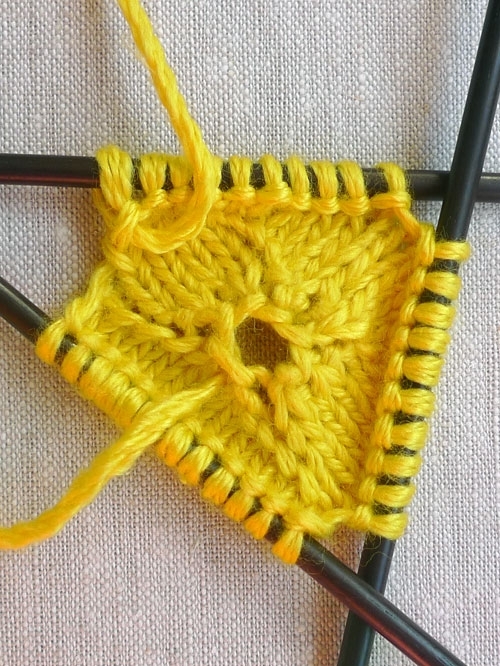 With the yellow yarn, cast on 8 stitches to the double pointed needles. Round 14: [Ssk, k8, k2tog, k4] 2 times. 28 stitches. Cut the yellow yarn and join the orange. Cut the orange yarn and join the white. Now use the cast on tail to sew the bottom hole closed and bring the tail to the inside of the piece. 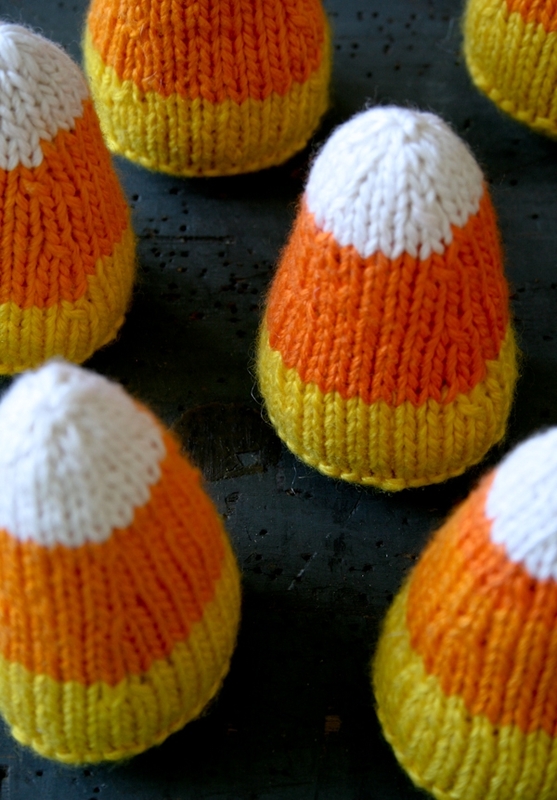 Turn your candy corn inside out and weave in all the ends. Return the piece to right side out and fill the bottom with two teaspoons of lentils. Then fill the rest of the candy corn with stuffing. I preferred my candy corns plump, but not overly stuffed! Rounds 30 and 31: Knit. Add a lttle bit more stuffing to the very top, then cut the yarn and sew it through the remaining stitches. Sew the tail through to the bottom of the Candy Corn and trim it. The 2012 Yarn Crawl at Purl Soho! I have to admit – I LOVE THESE!!! But, why make them? I know, they are SO cute, why should I even ask??? 🙂 Thanks for all your great, free, fun, and inspirational patterns! Why did you use lentils? Won't they become rancid? In our experience dried beans don't rot or go rancid when kept dry and used like this. I think these are adorable however, how long did it take you to knit a set of 10 pictured? Should I order 6 in. or 8 in. size 5 needles? Thanks for the cute project! Either would work but the 6-inch might be easier for this project. Great to know about the lentils. I will use them in other projects too. 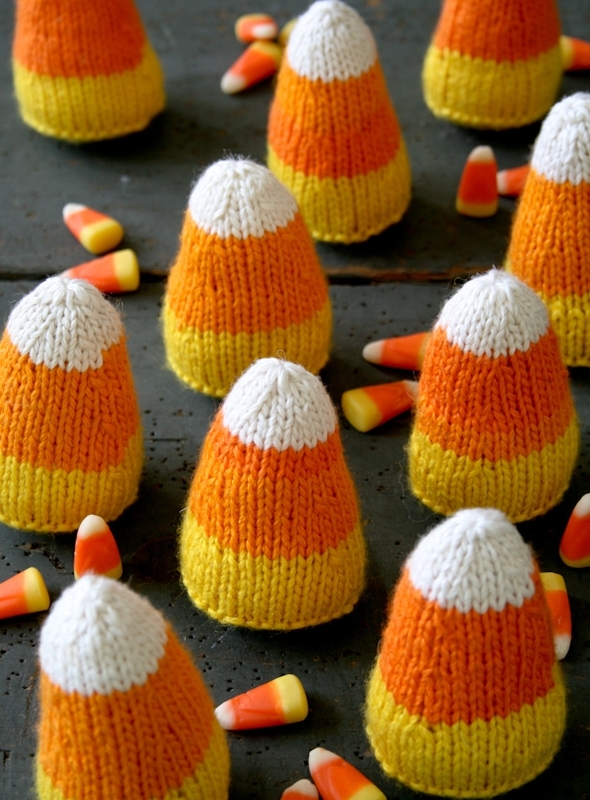 I think the candy corns are adorable and I know just the person I would knit them for. My grown daughter loved candy corn growing up. I always got her a treat bag of them. Nowadays, we can't always be together on Halloween, but she would love displaying the knit candy corns as part of her Fall decorating! Thanks! Thanks for asking and good luck with your cute idea! I would expect each Candy Corn to take about one or two hours to make, unless you're lightening fast or molasses slow! P.S. I am getting really exited about these gnomes, so I have the following questions: how long did it take you to knit these each? And could you post a more clear picture of the top (like the one of the bottom)? I am from Holland so I don't understand all of the directions, but if I have a clear picture I can make it out from that. 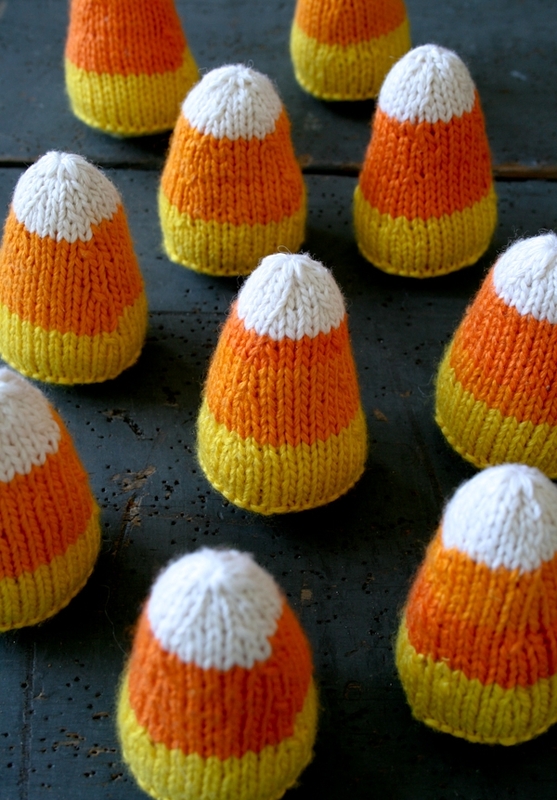 I think each Candy Corn took me about one or two hours to make. I don't have a picture of just the top, but in the photos at the beginning of the story you can see some good images of the tops. They're a lot like a hat! I love the idea of your gnomes, so cute! Please send us a link when you're done! Just made my first candy corn in about 2 hours! So cute. I can't wait to make more. Resizing this pattern would be a bit more complicated than multiplying everything by 4. 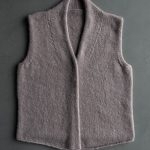 However, if you used a very bulky yarn like Cascade's Magnum (https://www.purlsoho.com/purl/products/item/650-Cascade-Yarns-Magnum) and/or Blue Sky's Bulky (https://www.purlsoho.com/purl/products/item/4177-Blue-Sky-Bulky), plus a larger needle (like a US #15), and followed the pattern as written, you'd end up with a Candy Corn whose base might be about 18 inches around. Please let us know if you have any more questions and good luck! Would love to knit these for my sister. Haven't knit in years, and then i was only a beginner, so i'm guessing these are too advanced? Bummer! Hi! Is it possible to use the magic loop method instead of double pointed needles? Yes! Pretty much any pattern that calls for double pointed needles can be done using the magic loop method instead. Just use a nice long needle, and if a pattern counts on the end of a double pointed needle to keep track of stitches, be sure to place a marker instead. Thanks so much for asking and I hope you end up with a big bowl of Candy Corn! Please let us know if you need any help along the way. Pingback: 25 Spooky & Stylish Pieces of Halloween DIY Indoor Decor! 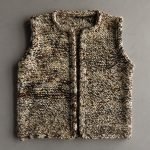 What weight of yarn would this be considered? Great question! 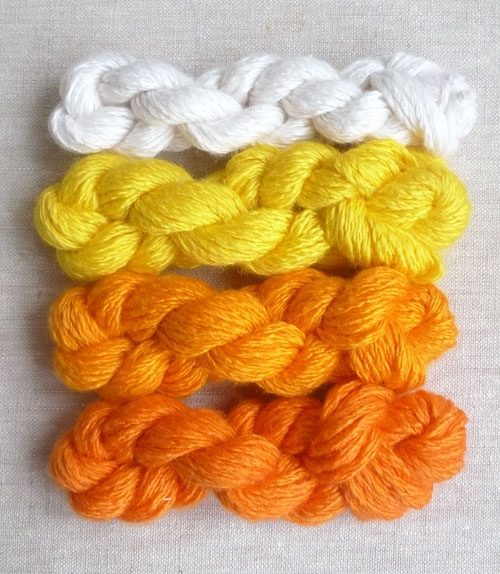 At a gauge of about 5.75 stitches per inch, Trio would be considered a Sport weight yarn!